It’s safe to say I’m a bit of a home fragrance addict. 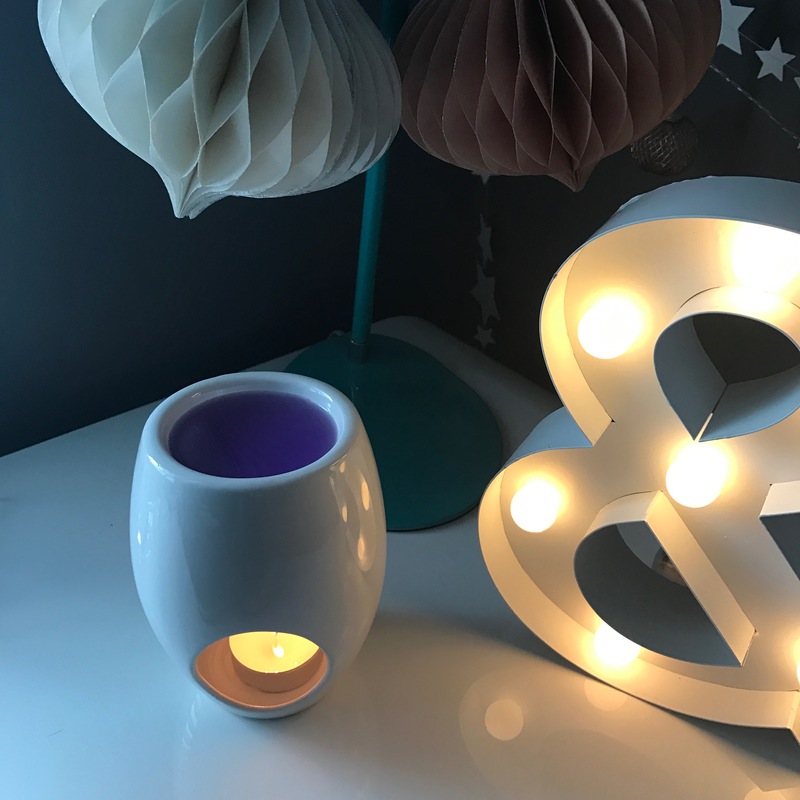 It could be attributed to our pet-devoted home but even when I was little, the Christmas list staple featured ‘smelly candles’ – kind of ironic really as it wasn’t smelly candles I was after unless the smell was a lovely one. All these years later very little has changed and I’m still just as fragrance obsessed now as I was then. It also doesn’t escape my attention that to the casual outsider, our home probably smells very distinctly as if it is inhabited by two bundles of fluff and so anything which can help wage the war against ‘Eau de Pet’ is a firm winner with me. To answer my pleas for a sweet-smelling saviour, enter Dutch company Bolsius. Never heard of them? Neither had I and I’m not even sure how to pronounce them, either. My sister-in-law is Dutch and whereas I would probably say “Bol-see-us” I’m sure she would correct me with “Bol-shus” or some equivalent. But I digress – this wonderful brand has in fact been around since 1870 when Antonius Bolsius set up a wax bleacher on some land his uncle provided to make wax that was sent out to priests who used the wax to make their own candles. To this day the company still has their head-quarters on this same patch of land and remain one of the world’s largest candle designers and manufacturers, an impressive history and resume to boot. I love working with brands who have a special story to tell, who have been able to adapt and move with the times making sure that they still remain relevant in a fast-paced consumer market. Bolsius very kindly sent me their latest offering, some packs of aromatic wax melts and their stylish ellipse burner which being white goes with just about everything. 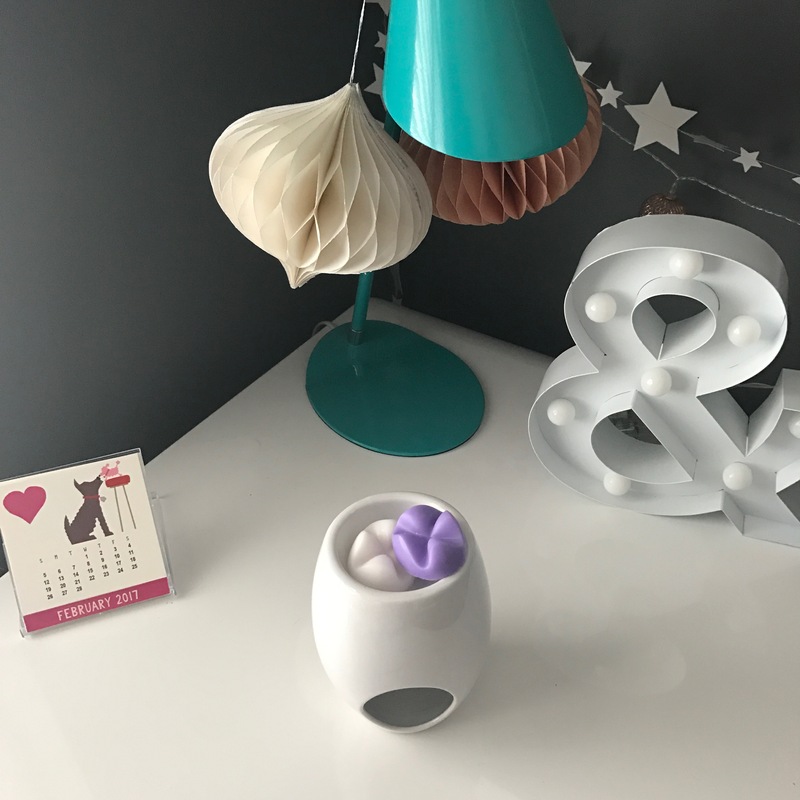 I may be a connoisseur of candles, diffusers and oil burners but wax melts are new to me and as always, it takes me a bit of convincing that it might be a great product. Available in seven different scents, the idea is to take a couple of the wax melts and place them in the top of the burner, using a tea light to create up to 4 hours of heat. The scents are designed to be either used individually or mix and match certain combinations and once the tealight goes out, the fragrance will remain for up to 25 hours. I wasn’t sure how successful this would prove to be, whilst I find that candles smell incredible when they’re burning, the scent rarely lingers so how would this be any different…the message is strong but would it live up to the promise? Owning a bespoke perfume has long been the hallmark of a fragrance connoisseur, but designing a signature scent for the home that utterly represents your personal style is an indulgence that has not been widely possible – until now. 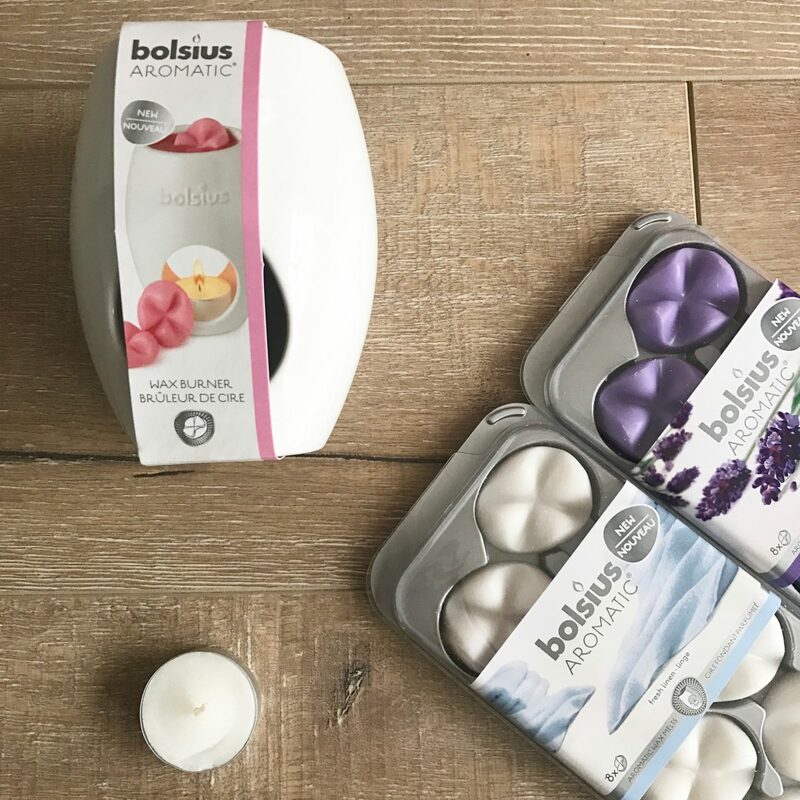 Perfect for the customisation-curious, Aromatic Wax Melts by Bolsius is a fun way to create something altogether more personal and emotive, ensuring your home smells as good as it looks. There is a library of interior fragrance ‘melts’ that you can mix, match and melt to create a home ambience that perfectly complements your mood. Inspired by the single note fragrances popularised by master perfumers, each of the eight wax melts is infused with natural aromatics and oils. From French lavender and magnolia to exotic mango and wild cranberry, simply create your ‘recipe’, light your burner and explore a number of aromatic combinations to enjoy at home. Taking one of each melt, I lit the burner to accompany a bit of Sunday afternoon blogging from our home office before moving it into the back bedroom (where I’ve been painting like a demon) to try and mask that paint-y smell (as an aside, no matter how eco friendly paints are these days, no matter what brand, there still seems to be the unmistakable smell of wet paint). True to form, even once the wax had solidified it still gave off a beautiful fragrance that was evident as I came downstairs on my way to work the next day. I did find that the lavender melts in particular are very strong so I had to contend with a bit of a moany other half who really doesn’t like the smell (or any strong, perfume-y smells) so if there was a favourite of the two boxes we received, it would definitely be Fresh Linen which I would probably burn solo in future. For later in the year, the ‘sugar and spice’ and ‘baked apple’ combo sounds like it might be heavenly. Once the wax has melted and become solid, simply reheat for a minute and then gently push the wax out of the dish to change up your fragrance – winner! I too am a bit fragrance obsessed. I love a good smelly candle and usually have one lit in my room in the evenings AND morning. I’ve never heard of this brand, I will have to check them out. Also, I love a brand that has a lovely history. Have to say, I’m love love loving your blog at the moment, it looks so beautiful. Can I ask – where is that & light up sign from? Thank you so much for your lovely words about the blog, it’s been great to move to a new template and feel that it’s a bit more reflective of where things are going, hopefully if I ever get the time away from work!